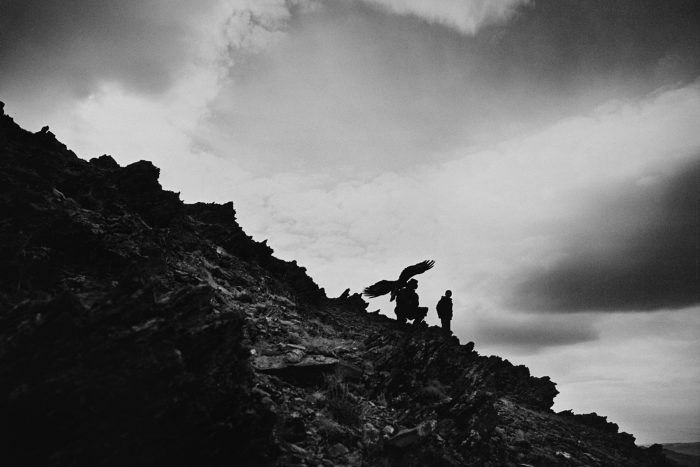 Simon Larsson is a Swedish photographer based in Stockholm who started his photographic career being a photography assistant. 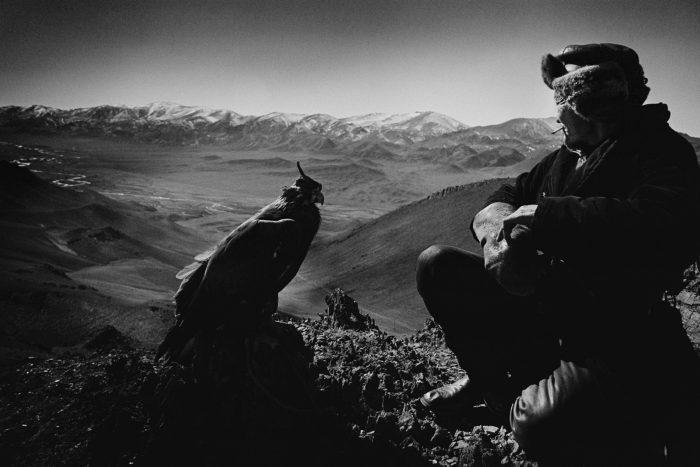 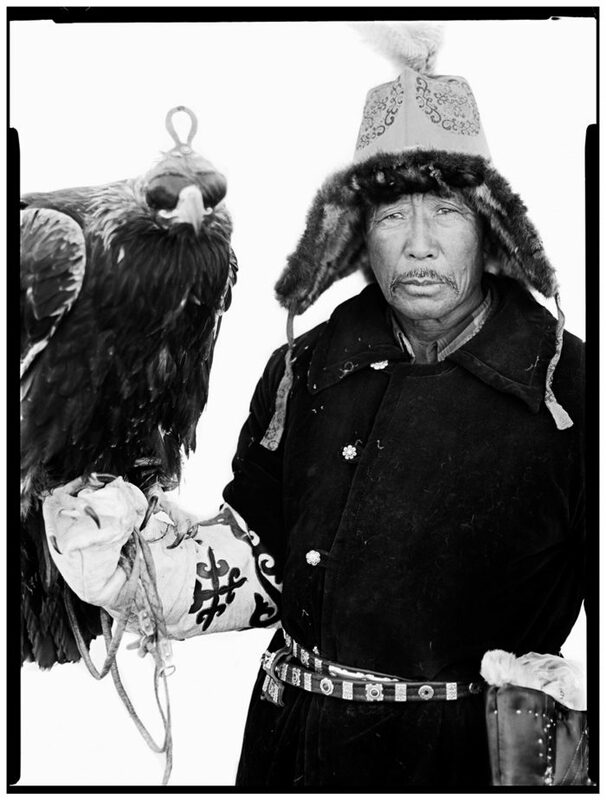 After finishing his job as an assistant he decided to go to Mongolia portraiting eagle hunters. 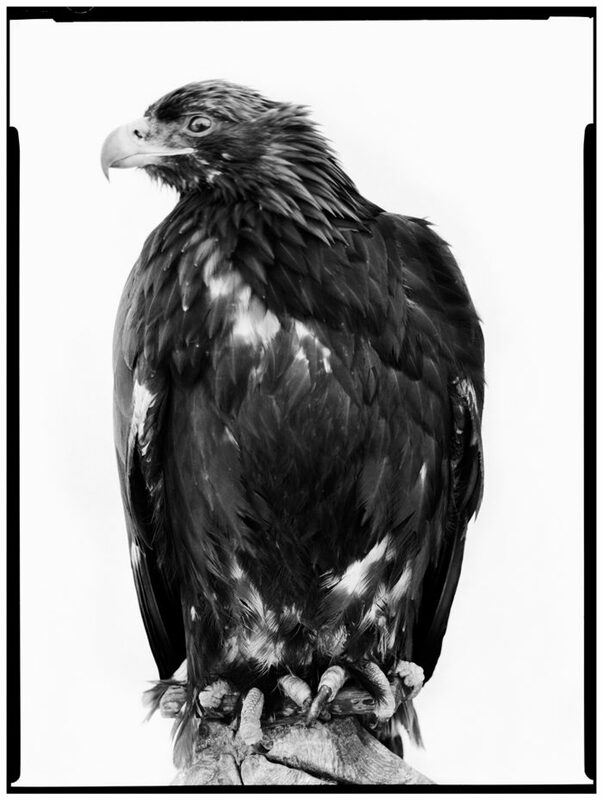 Simon gets his inspiration by people and their different stories as well as the aesthetics.